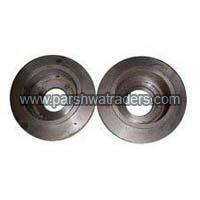 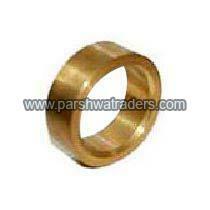 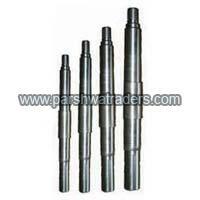 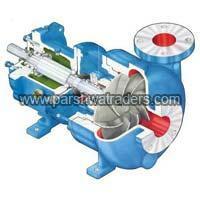 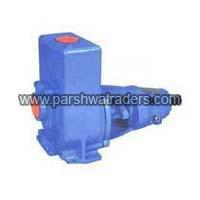 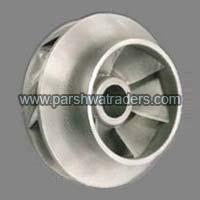 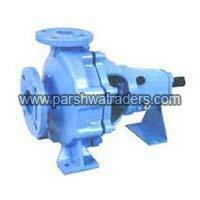 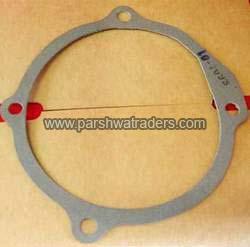 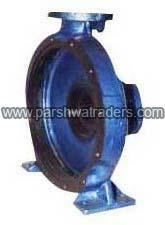 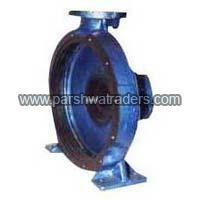 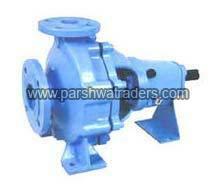 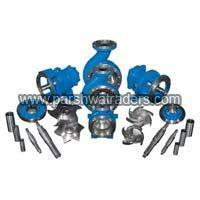 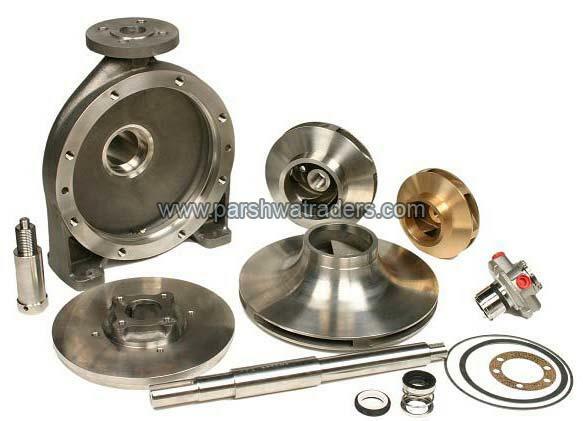 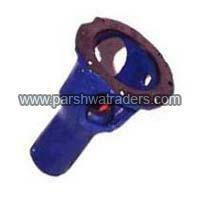 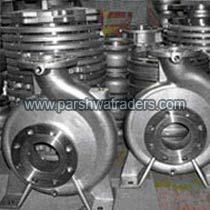 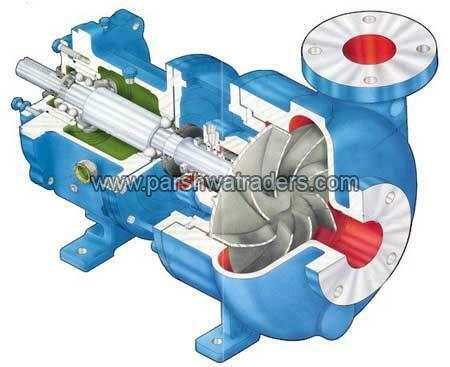 Parshwa Traders is dedicatedly involved kin the manufacturing and supplying of Industrial Pumps, Lantern Ring, Casing Cover, pump casing, impeller, casing wearing ring, shaft, shaft sleeve, bearing housing, bearing cover, gland, deflector etc. 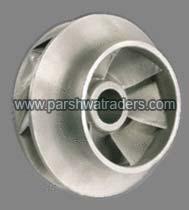 With the support and supervision of our experts, we manufacture assortment of products using latest techniques of production. 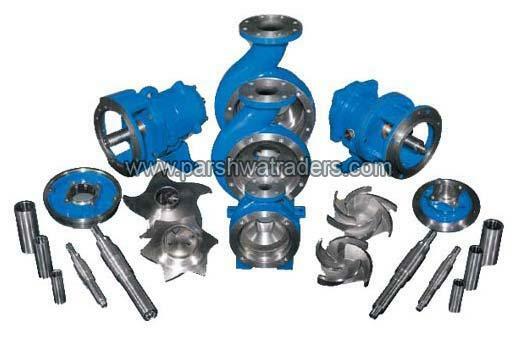 The products have found applications in multiple industries such as Fertilizer, chemical, power, dairy, cement, metal, paper & pulp, coal, petrochemical, rubber, sugar, pharmaceutical, steel etc. 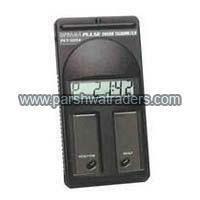 Durability and efficacious performance are the chief attributes of products offered by us. 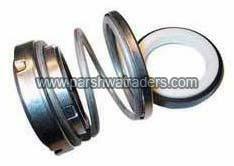 Furthermore, we provide availability of products in different sizes and dimensions suiting to the needs of our honored customers. 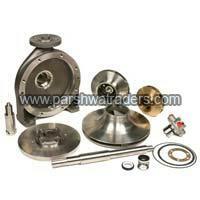 We also offer custom-built services in accordance to the preferences of each customer. 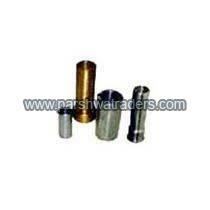 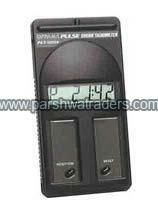 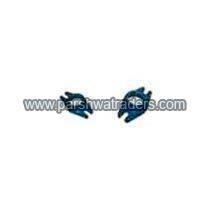 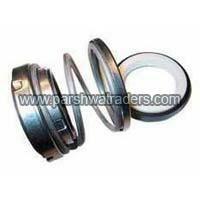 We assure availability of products at the most competitive prices of the industry. Moreover, we are tagged as one of the most principal Bearing Housing Manufacturers and Pump Parts Suppliers from India.